I love food. Whenever I travel to new places, the food is always one of the major factors on how great the trip is going to turn out. And because I love food so much, I want to write about it more. It is a huge part of cultural immersion, after all. I always pass by it whenever we take the Sta. Rosa route to get to the airport. It’s sign, large and beautiful, is hard not to notice when you’re cruising down the highway. The Spanish inspired architecture looks beautiful too. I was intrigued, but not enough. 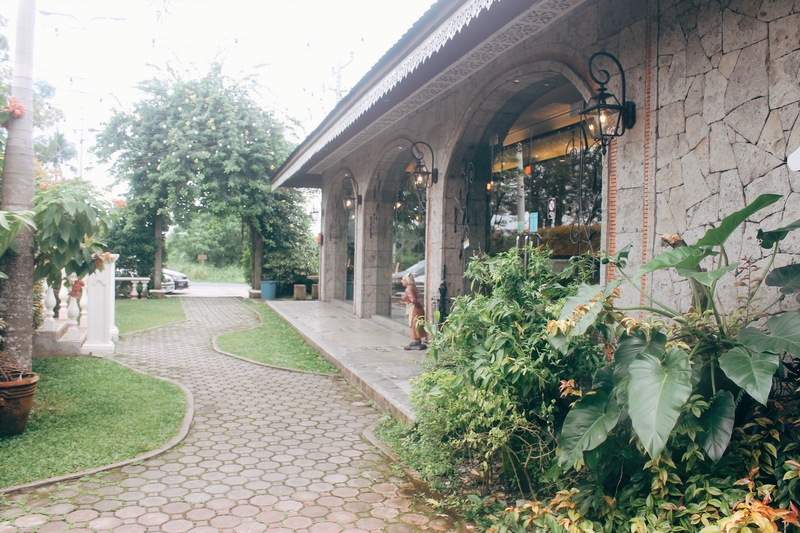 Having been disappointed by beautiful restaurants in Tagaytay alone, I wasn’t particularly drawn to it at first sight. It wasn’t until someone I knew started to rave about it that I was actually determined to see it for myself. Rekados isn’t something many people know about. 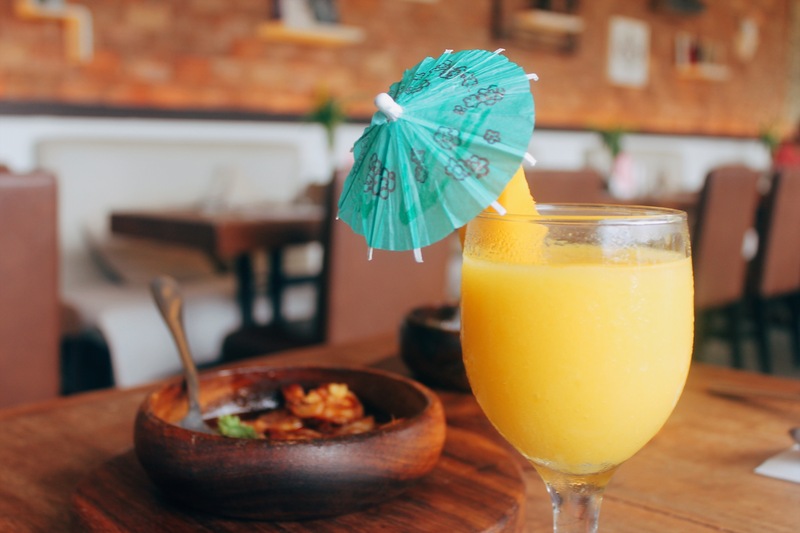 Unless you’ve heard it by word of mouth, this Filipino-Spanish restaurant wouldn’t be the first to pop up on your Google search. And that is exactly why I wanted to write about it to begin with. 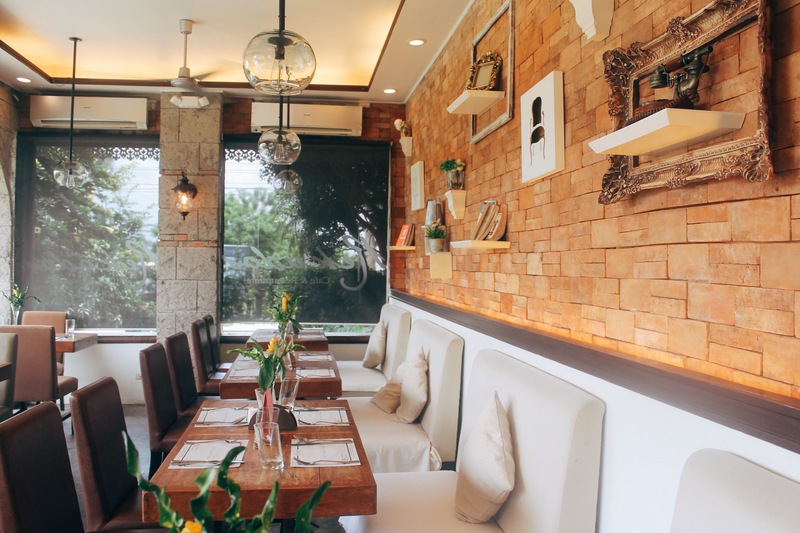 Its Filipino-Spanish theme is very evident not only with their menu, but also with their architecture and entire theme. 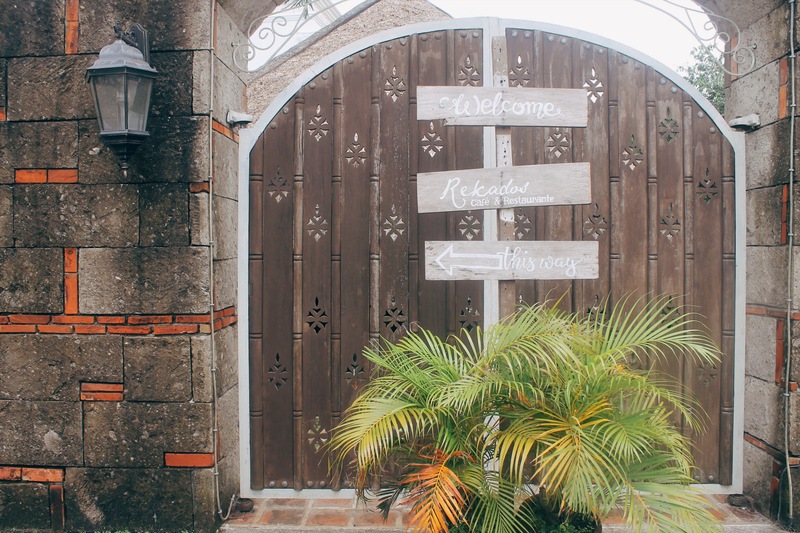 From the stone walls to the antique inspired decorations, Rekados has the pure old world charm. Next to the restaurant is an event area called Blue Moon which belongs to the Rekados property too, is to be opened in December. I can already imagine vintage themed weddings happening here. But top that off with Rekado’s tasty dishes– now that’s a wedding I’d like to attend. 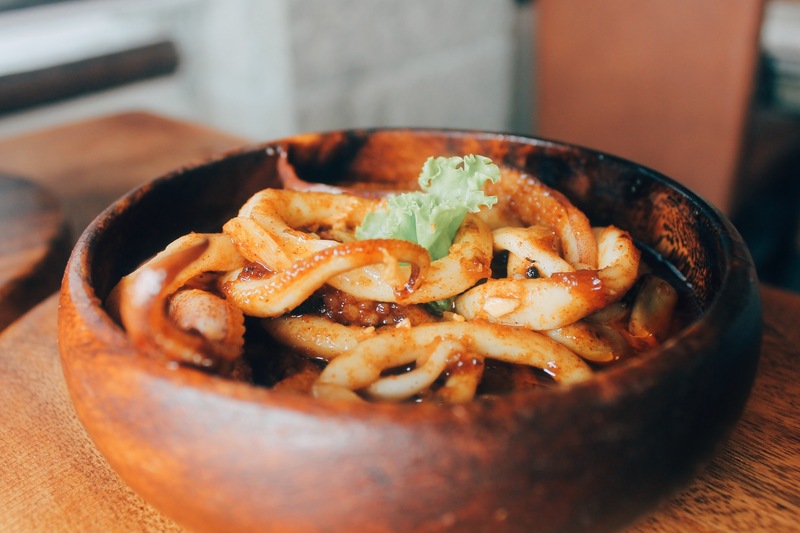 We started off with their best-selling appetizers– the Gambas and their Squid Ala Vinaigrette. I’ve never been to Spain and I haven’t really been exposed to mind-blowing Spanish food before, save for some mediocre tapas in Vegas that I thought were amazing at the time. 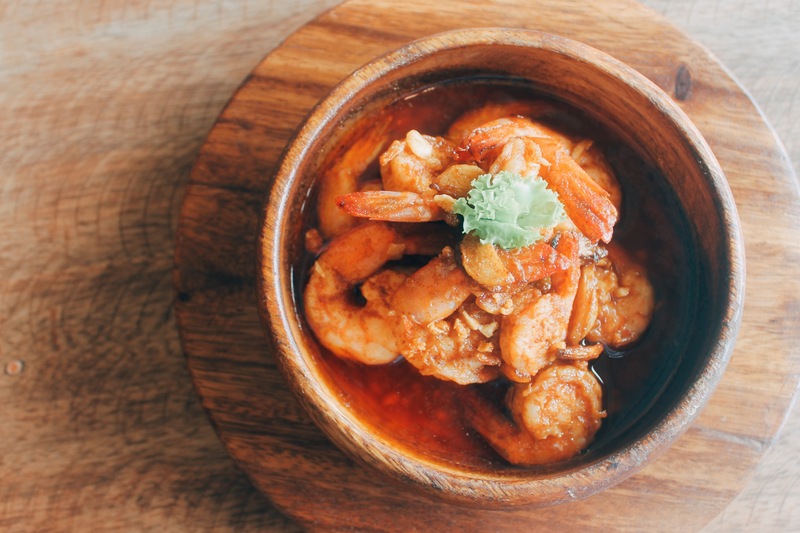 Nevertheless, my expectations were high– and with my first bite of shrimp, I was, unexpectedly, blown away. Oozing with flavor, this staple Spanish dish is bursting with just the right balance of garlic and olive oil. It’s simple, yet very savory. 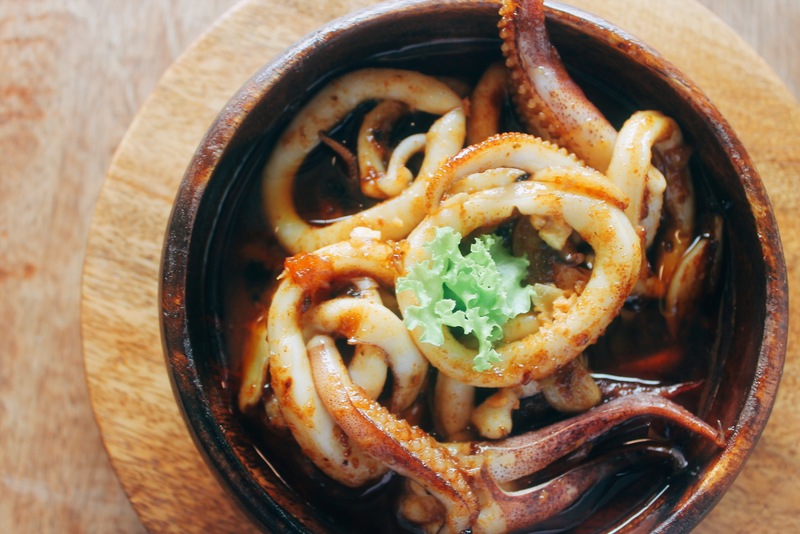 The squid vinaigrette is similar, but with a hint of sweet and sour touching your palate with every bite. I was under the assumption that the meals were going to be a fusion of Spanish and Filipino but there was definitely nothing Filipino about these dishes. These two appetizers are 100% foreign, and it was perfect. 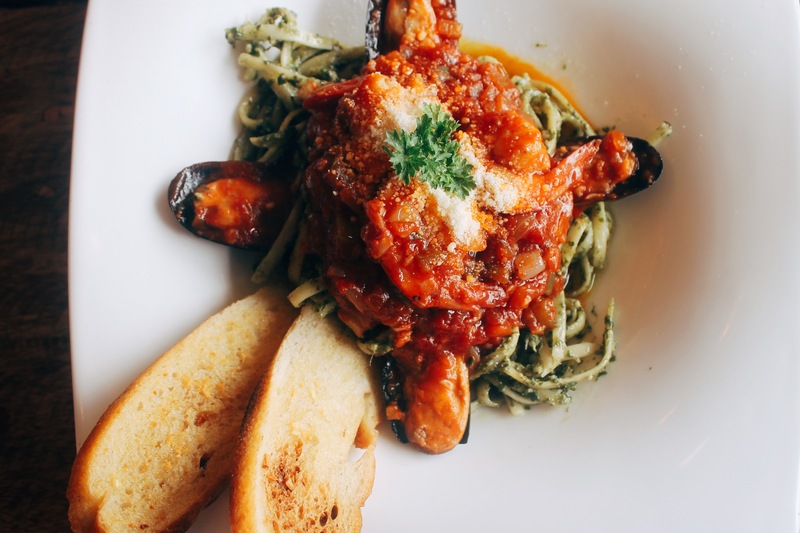 Next, we were served with their best-selling Linguini Al Pesto. 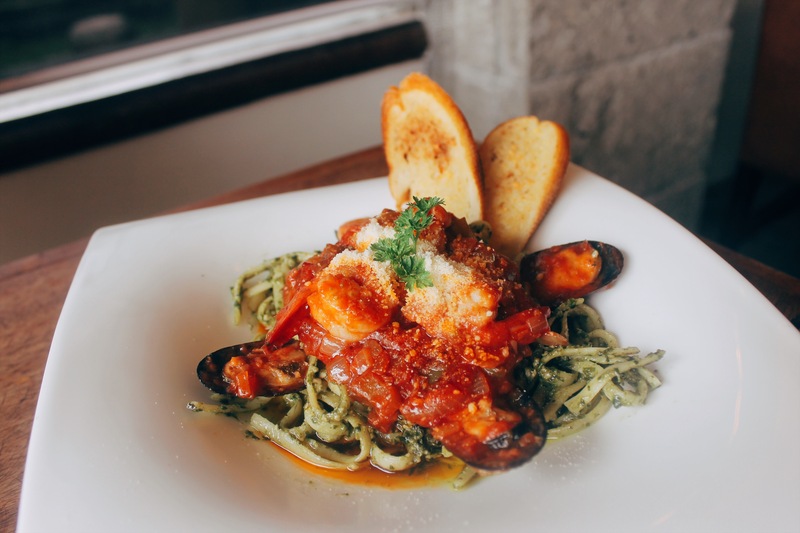 To make this pasta fairytale short, my husband declares this as “the best pasta I’ve had in the Philippines.” The pesto-drenched linguine is also paired with marinara sauce on top, giving the dish a light, yet very flavorful finish. It was perfectly balanced not only with its flavor, but its texture and composition as well. Each bite of shrimp and mussel were heavenly, there were just so much flavor that despite the rich flavors of the sauce, it doesn’t overpower the seafood. Every bite was a call for another bite. I was insatiable. And as I write this, I’m already contemplating on coming back for lunch tomorrow. 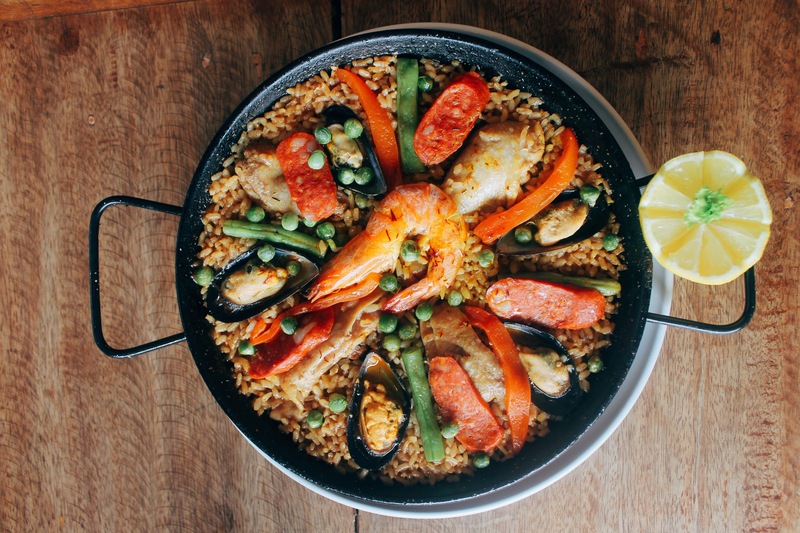 You can’t really think of Spanish food without imagining Paella. Rekados doesn’t come short when it comes to this staple dish. 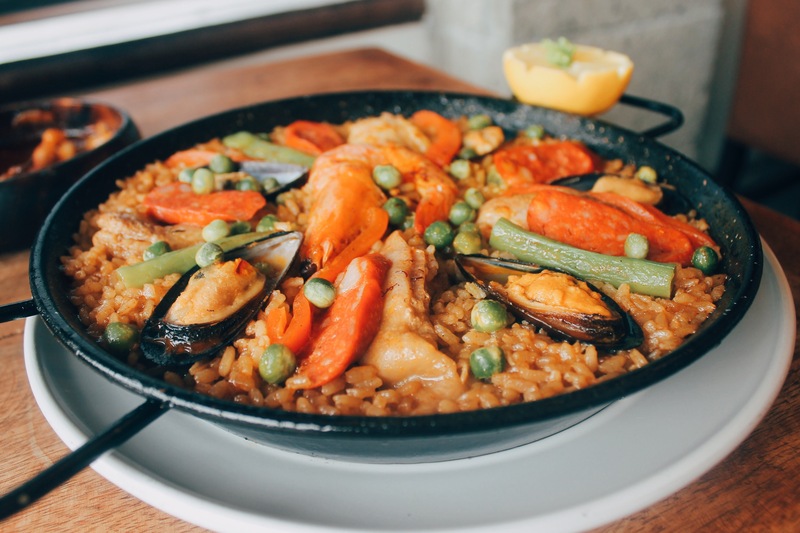 We had a chance to get a taste of their most recommended dish, the Paella Valenciana. I grew up eating my grandma’s Arroz Valenciana, and although they were delicious, I wouldn’t really consider her recipe authentic. 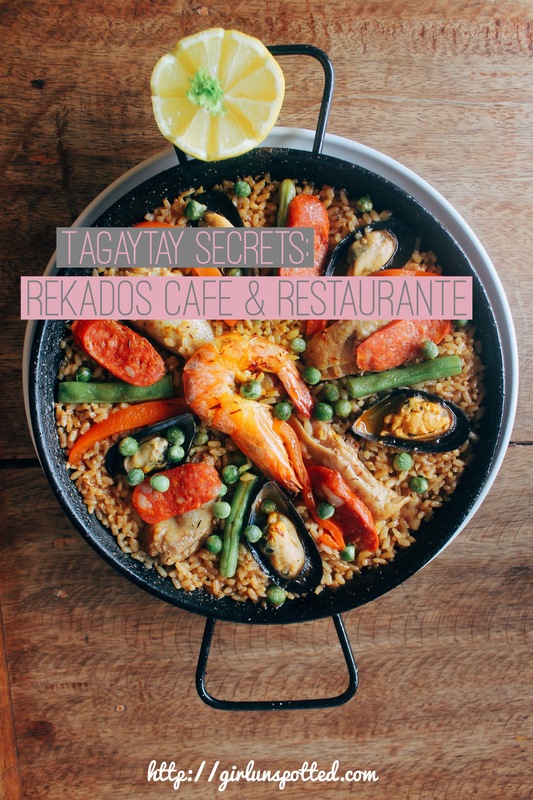 Rekado’s serving was quite generous, and their Paella is definitely a dish to devour with a group, otherwise, you’d be like us asking to wrap the rest to go (which frankly, I didn’t mind because I love eating leftovers). Their Paella was not a disappointment at all. It was impressive– topped with generous amount of chicken, chorizo, and seafood, I would have been satisfied if this was all we ordered. They try to keep their recipe as authentic as possible so I wasn’t surprised when I found out that they actually use Saffron, one of the key elements to a good Paella, as one of their ingredients. I wouldn’t say this is the best Paella I’ve had (so close but the Spanish man at Chapel Market in London selling Paella still won me over), but this is definitely a dish worth coming back to. Definitely a dish worth recommending. Finally, for dessert, my husband and I shared their Yema Frap. If you know me well enough, you know I don’t like coffee. 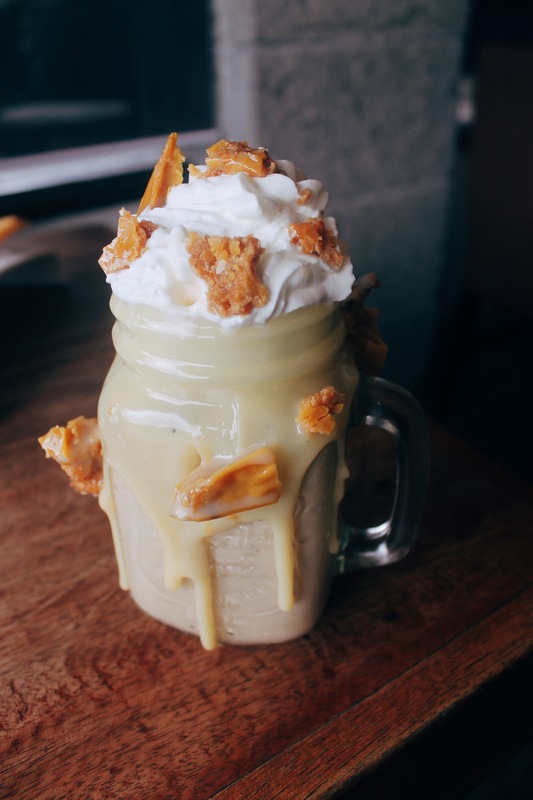 But, when it’s a frapuccino smothered in yema, you kinda just give in to it. It was spectacular. It sounds like it would be too sweet, but it actually wasn’t. It was impeccably done, and the yema was just orgasmic– the crunch, the sweetness, and the melt-in-your-mouth factor, it was all there. Instead of saying “cherry on top”, I might as well say that this frap was practically the yema on top of this incredible lunch. We were greeted by a friendly staff. 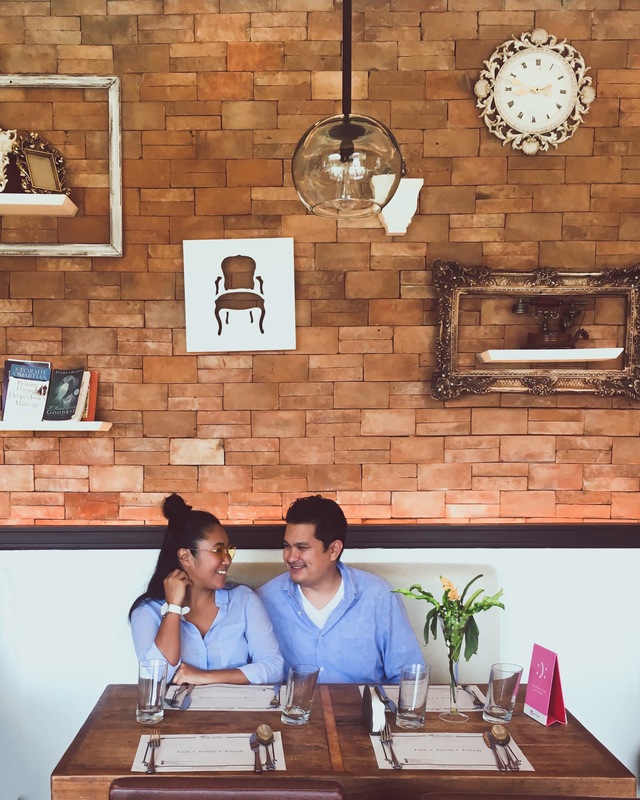 Their manager, Mr. Chito, will gladly inform you about their bestsellers and the history of their recipes. Rekados is the type that would go out of their way to please their customers. 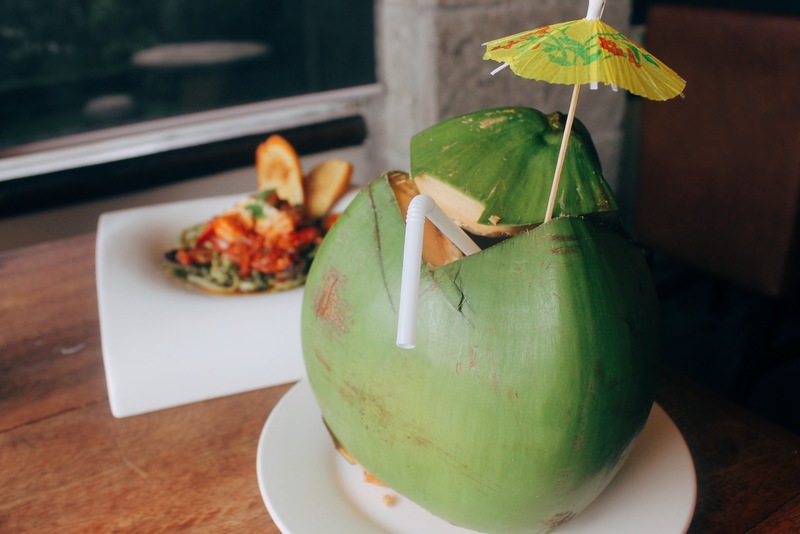 My husband asked for a fresh buko, and although they didn’t have any available, they had someone go get some in a matter of minutes. Now that’s what you call real customer service. I was also able to have a chat with Chef Blad, who gave us a short rundown on his dishes. He didn’t really needed to say much, because the dishes spoke for themselves already. But it was nice to see how dedicated he is to making sure he creates nothing but quality food. Three words: I’m coming back. First of all, you should know that I wouldn’t bother writing about my experience if it was not worth writing about. But we had such a great lunch and this little hidden gem needs to be shared. 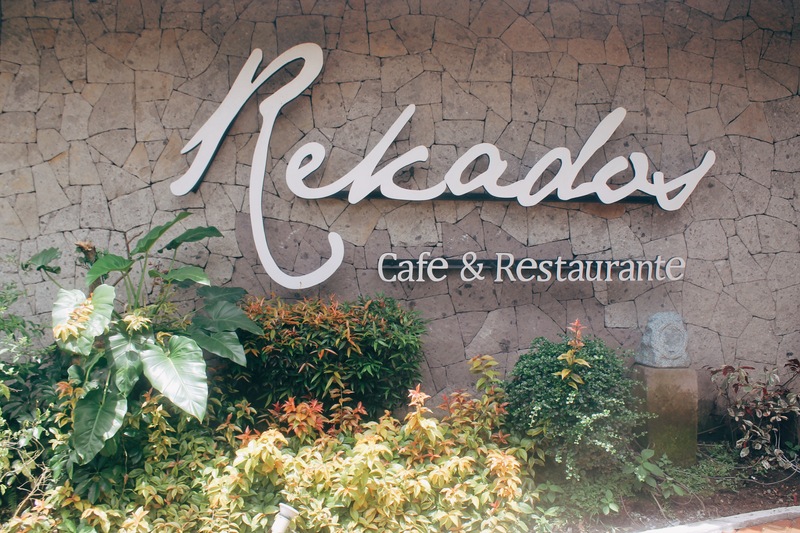 Everything about Rekados was top notch– the food, the ambiance, the service. We were happy. Our stomachs were happy. 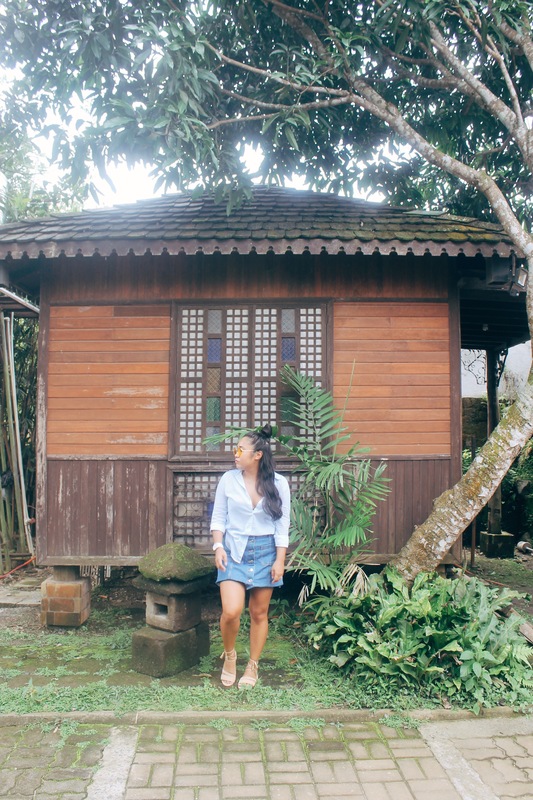 And trust me, if you make a beeline here on our next Tagaytay getaway, you’ll be over the moon too. Disclaimer: Thank you to Rekados for feeding us! As always, all thoughts, opinions, and photos are my own. I only recommend places that I know would be great for my readers. Foodie here too. It’s been a decade since the last time I’ve visited Tagaytay and would love to go back soon. I’m surely taking note of this restaurant. Thanks for sharing! 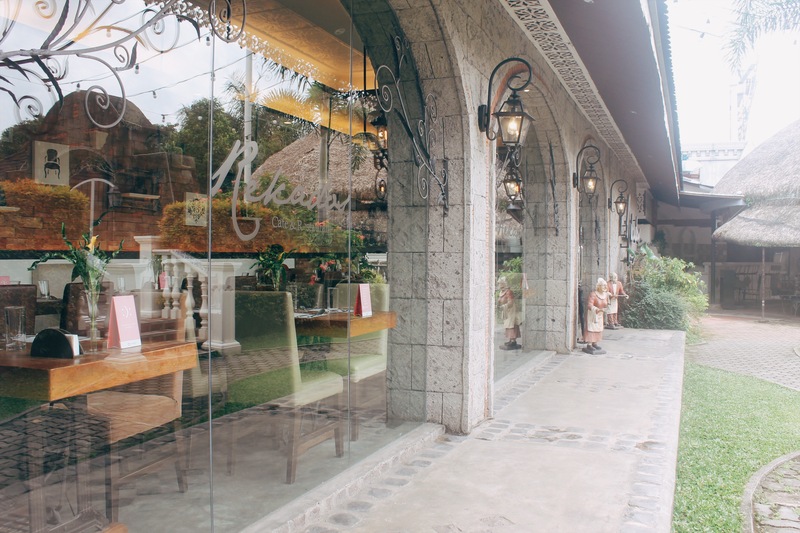 We’ve passed by this restaurant too, thought it looked nice and never went in because Tagaytay does not lack in disappointing beautiful restaurants. Can’t wait to try it!